The hit 1980s sitcom about four older women living the single life in Miami will soon take on a new life abroad a cruise ship. 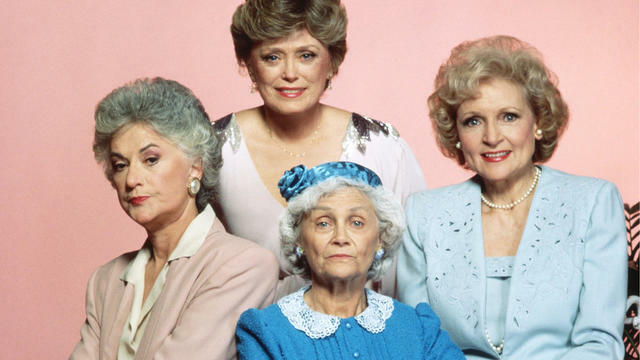 The Golden Girls, which is still a favorite among television viewers, has showcased many important story lines over the years featuring characters Blanche, Rose, Sophia and Dorothy, and now a one of a kind Golden Girls-themed cruise is set to sail next February! Flip Phone Events is hosting a five-night cruise departing from Miami, Florida (home of the Golden Girls) and will stop in Key West and Cozumel, Mexico. The five-night Western Caribbean Cruise will take place February 24, 2020 through February 29, 2020. Activities will include Key West Golden Girls Bar Crawl, Dorothy's Bingo and Golden Girls Trivia.